You need answers to your legal questions. Now. Our List Serve turns your practice into the largest firm in Iowa at the press of a button. Tap into the expertise of hundreds of experienced trial lawyers with a single List Serve post. Need CLE? We have the best legal seminars in Iowa with the latest/greatest topics and speakers. And, we provide the best opportunities to make connections with your peers. Have a precedent-setting case? We've got Amicus Brief Committee support for you! Your clients matter. The IAJ lobbying team and our Justice for All PAC are always on guard for your clients rights during each and every legislative session and state election cycle. We are the only group protecting your clients and your practice at the Statehouse and the ballot box, and we win. That's not all. IAJ is also a leader in protecting Iowa's fair courts from political attacks during retention elections. 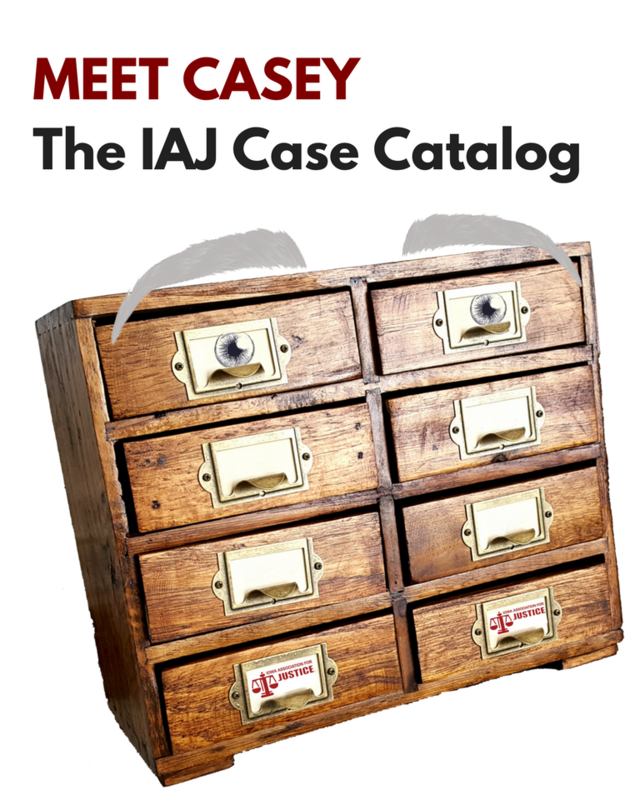 When your case catches the interest of a reporter, you can call on the public relations experience of IAJ staff to walk you through how to work with the journalist. Wish you had a megaphone some days? Call us. IAJ and its public affairs partner, the Iowa Foundation for Justice, are working to educate the media and public about the importance of our justice system and the important work of Iowa trial lawyers. IAJ is a springboard for professional development and career advancement. Our members are pillars in their communities, and many have gone on to become high profile leaders in this state and beyond. 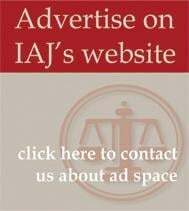 Former Iowa Governor and current U.S. Secretary of Agriculture Tom Vilsack, state and federal lawmakers and numerous justices and judges cut their teeth with IAJ while in private practice. Make a difference. Get involved. Join IAJ.